I've heard a lot about the Flawless Wonder Brush and other brushes of this type lately and all have been surrounded with great reviews. 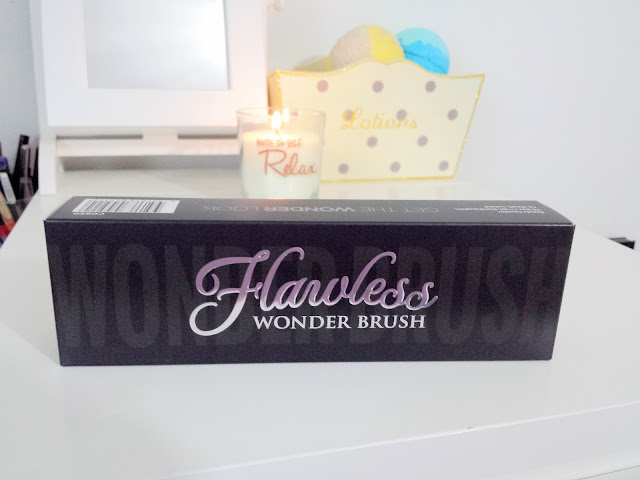 When I spotted the Flawless Wonder Brush recently in our local chemist I thought "this is great" and I parted with my €13.99. The brush have a curved handle possibly for ease of use but felt very flimsy in the hand. The head of the brush is oval (most of us think "toothbrush") and the bristles extremely dense (uncomfortably so). The brush can be used for liquid, creams, and powders and I gave all of them a go with this brush. So after a month (if not more) of really trying to get to grips with this brush I am no better off. 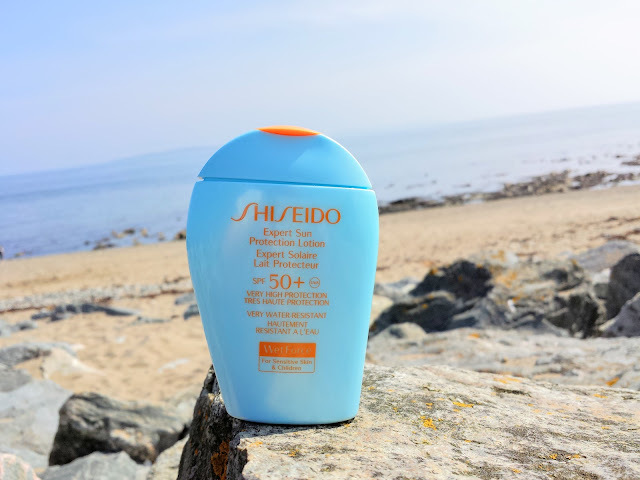 As promised I'm here with a review of the Shiseido Expert Sun Protection Lotion SPF50+ (€37). 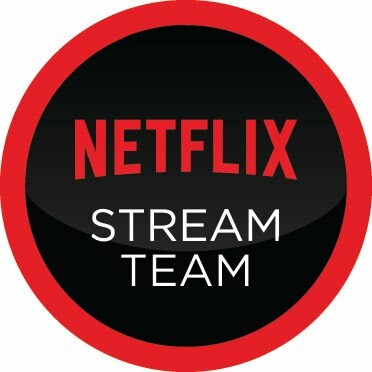 I posted this on Instagram and hoped to get the review up sooner, but alas that didn't happen, but I'm here now! So, the sunny weather finally made an appearance and then quickly disappeared in Ireland, finding this in the postbox from Shiseido's PR was welcomed as I pray for more sun. 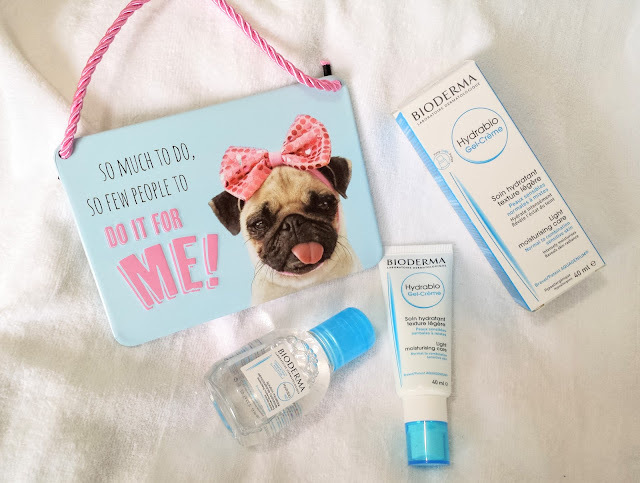 I'm back again and this time with a favourite brand of mine; Bioderma! 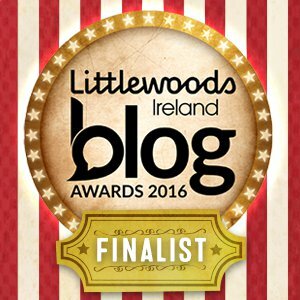 Bioderma have just celebrated 1 year of being in Ireland and after all those of years of asking our friends to bring back our Bioderma favorites from France, it has being exciting to have it at our fingertips now in Ireland. The latest launch in Ireland is the Hydrabio range, formulated especially for dehydrated and sensitive skin. When looking for a mascara I like fanned out lashes that give me a wide eyed effect, black and curled lashes also are a must. 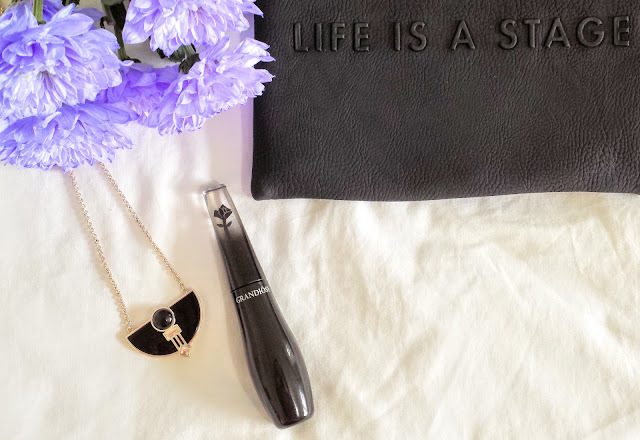 I find it really hard to find a mascara that offers all that to me, so I decided to try out the LANCÔME Grandiôse Mascara and put it the test. At €31 this does not come cheap so I had very high expectation. The packaging is just stunning where you can see the black rose through the top of the transparent wand. The formula to me is not too wet but more of a creamy texture which in turn can kind of make your lashes feel a little bit on the clumpy side. However I found that the mascara didn't flake at all during wear time. I also didn't get any smudging but I know that a friend of mine said this was a problem she had with it. After what seemed like a very long winter here in Ireland, the sun has finally come out to greet us this last week. The temperatures have been soaring and the summer clothes have finally made it out of the back of the wardrobes. With a spring in our step we high tailed it to the beautiful picturesque spot of Johnstown Castle on a summer's day. Our intention was to just go for an hour but you get sucked into all the nooks and crannys of the estate. 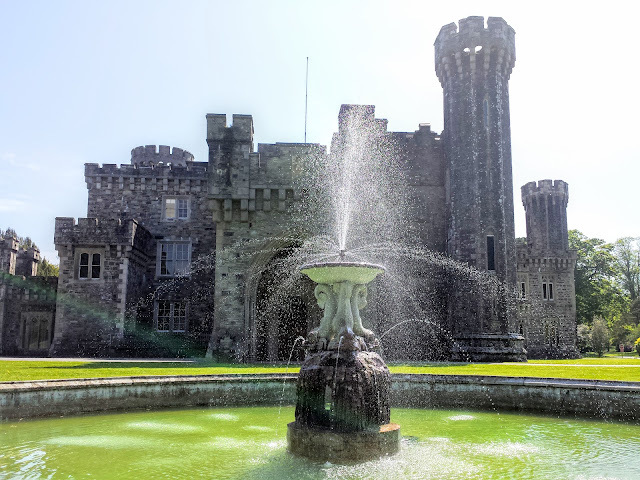 The 19th century Castle was designed by Daniel Robertson, a British Architect who moved to Ireland. He also designed the gardens of Wells House which is also in Wexford. The ornamental gardens of Johnstown Castle are stunning from every angle, a natural playground for adults and children alike. The castle makes a stunning backdrop to the surrounding gardens (the castle however is closed to visitors).